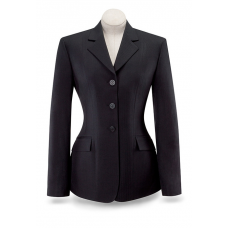 The R.J. Collection basic show coat in black herringbone offers value to every rider. 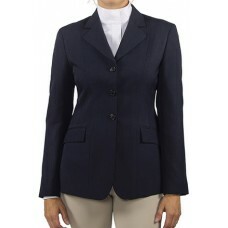 The fabrics wi..
Devon features a 3-button styling in a subtle herringbone pattern. Fully lined design with coordinat..